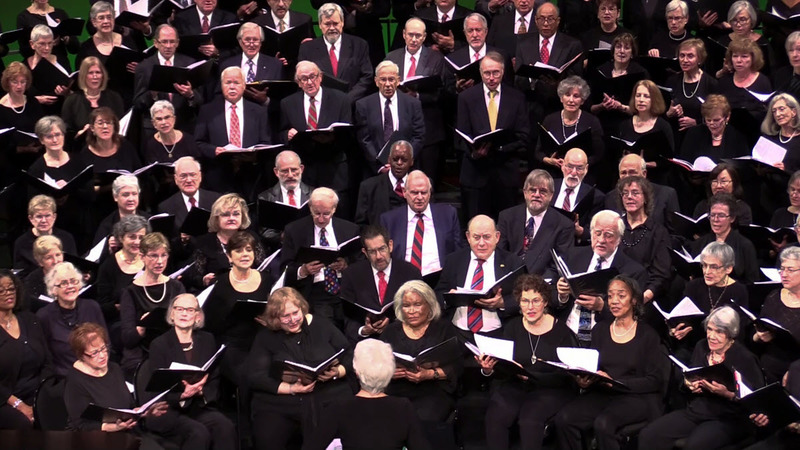 Encore Creativity for Older Adults, the nation’s largest choral program for singers 55+, is pleased to introduce a chorus for those diagnosed with early or beginning moderate Alzheimer’s and other memory impairments. “Sentimental Journey Singers” will begin Monday, September 9 from 9:30 to 11am at Insight Memory Care Center at 3953 Pender Drive, Suite 100, Fairfax, VA.
Encore is proud to be partnering with Insight Memory Care Center to bring this excellent choral program to those diagnosed with early or moderate dementia. Insight is a nonprofit adult day health and resource center providing specialized care, support and education for individuals with Alzheimer’s disease and other memory impairments, their families, care partners and the community. For those in early stages, Insight offers social engagement programs to maximize capabilities, and provide support for loved ones to adjust to changing family dynamics. Insight is the only dementia-specific day center in the DC metro area and still the only adult day health center in Northern Virginia with programs for people in the later stages of dementia. Their innovative education and support programs provide caregiver classes, community trainings, professional seminars, support groups and individual consultations. Encore's spring concerts will be happening soon. Save the dates! As always, Encore will have a full concert schedule in May. All concerts are free and open to the public, unless otherwise noted. Click "Read More" for complete concert schedule details. We hope you'll join us for an afternoon or evening of great choral music! As the Winter-Spring semester is just beginning, it's not too early to be thinking about summer! 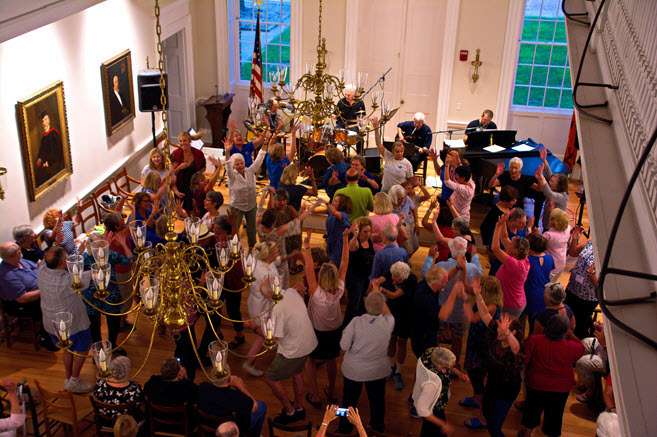 Unlike many choral organizations, Encore doesn't take the summer off. Every year, Encore offers five- or six-day Summer Institutes, or "Summer Sleep-Away Camps," as the singers like to call them. The days are consumed by morning exercise or yoga classes, choral rehearsals, sight reading classes, and vocal technique workshops, just to name a few of the activities. In the evening, Encore brings in a variety of musical performers, from classical, to American Song Book, World Music and more. This is also a great opportunity for singers to socialize and get to know each other. So lock in your plans now. Register for one or more of these great summer experiences. Everything you need to know and to register is HERE. Fall 2018 Semester Singers' Program Evaluation Report Released. In the most recent Singers' Program Evaluation Survey, 96.9% of survey respondents were “very satisfied” or “satisfied” with their overall choral experience, an impressive level of happiness with the Encore Chorale and Encore ROCKS programs. 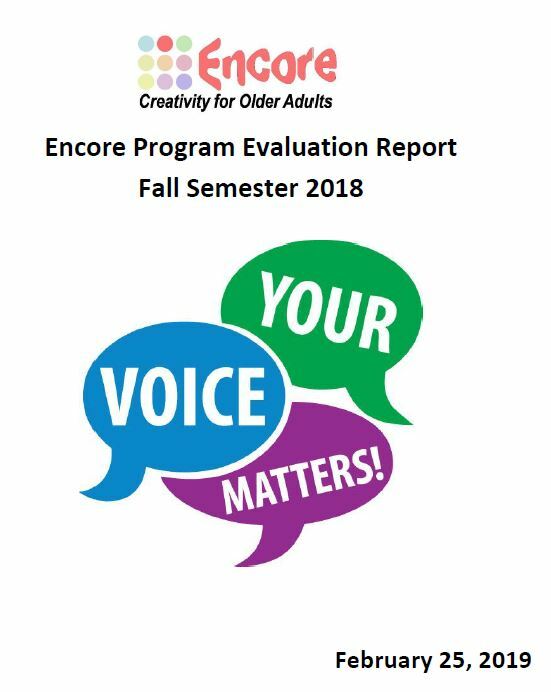 Encore’s leadership has thoroughly reviewed the results of the survey, especially comments received, and will use the results to identify opportunities to improve Encore’s choral programs and administrative support. Actions will be taken to implement applicable improvements as appropriate and as discussed in this report.